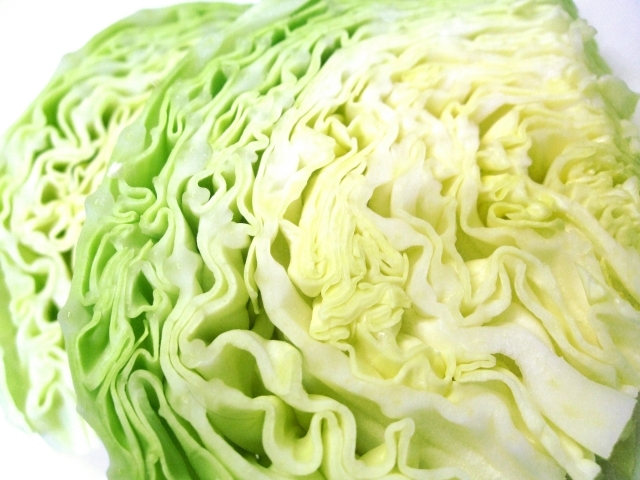 ❶Cut the cabbage, mushrooms into bite size. ❷ Mix all ingredients and seasonings in a cooking bowl. 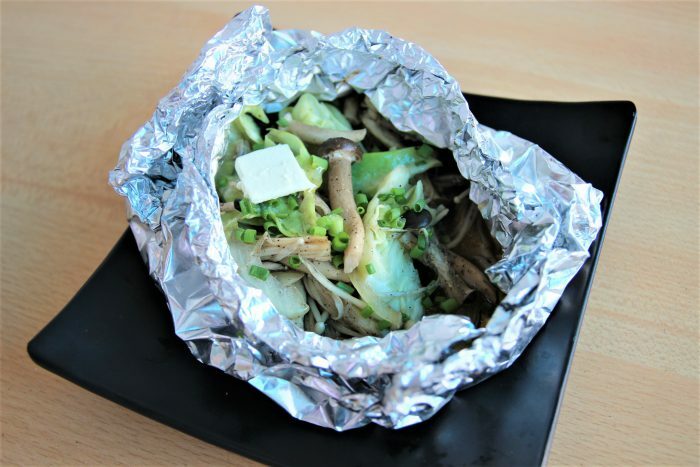 ❸ Put the mixed ingredients in the foil, butter it up and wrap it. ❹Pour 1 cm of water in a heated pan. ❺After boiling, put the ingredients　in the pan and cover. Steam it for 10 min. ❻Remove from heat. Decorate and drizzle a little lemon juice right before serving.